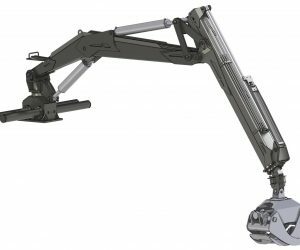 This Clamshell Bucket Loader Grapple is designed to fit our loader cranes. 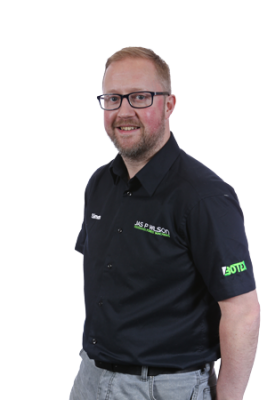 It can be used on loose materials, such as gravel, sand & lime. 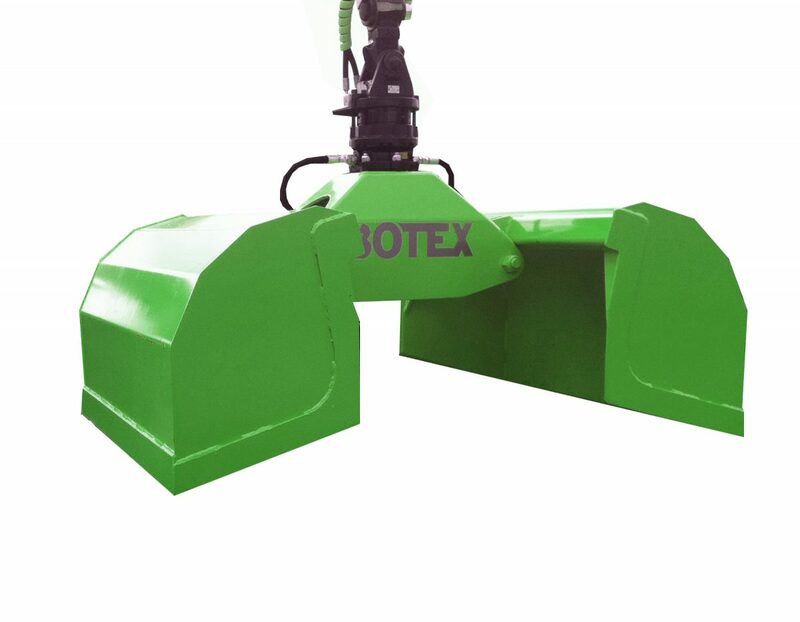 We use the same heavy duty contruction seen in our forestry grapples to produce these commercial grade, high quality clamshell buckets. 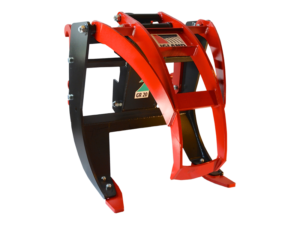 We have provided many of these buckets over the years to work on our Roof Crane Loaders, they have also been very popular on Lime Spreading Trailers with a loader fitted. 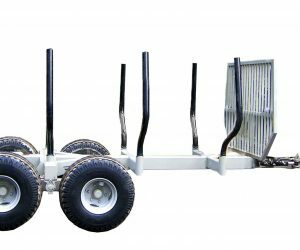 More recently, they have been a popular item to supply with our Hooklift trailers, which are used for plant applications. 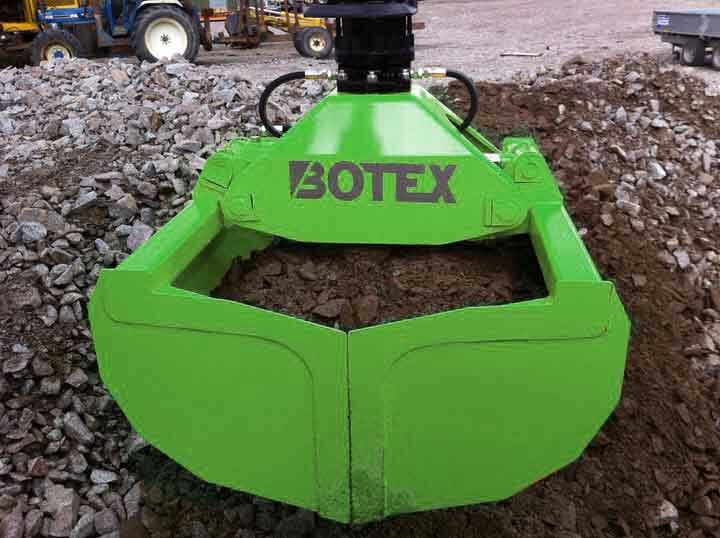 The Botex Clamshell Bucket Loader Grapple has a capacity of 500 litre volume. 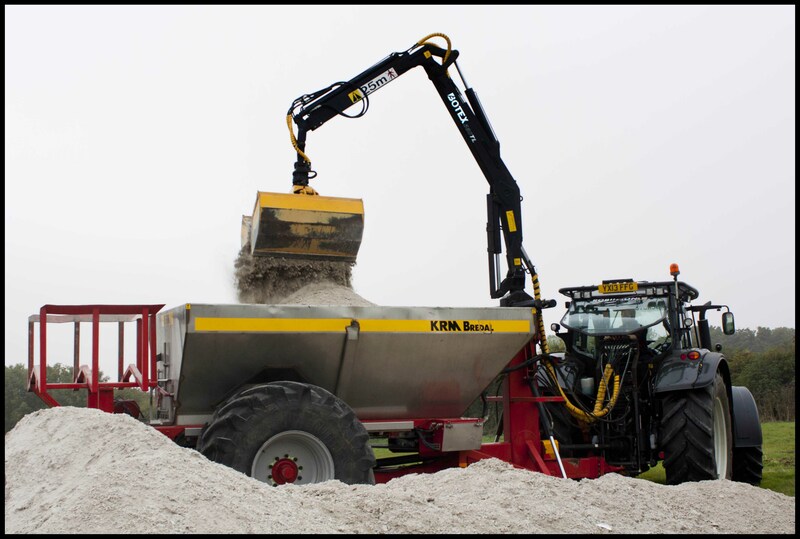 These units are ideal for contractors who carry out lime spreading and other duties over a large area, who would benefit from a self-loading 1 operator machine capable of completing contracts alone, with no telehandlers or additional machines required to load the trailer. 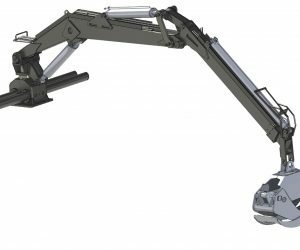 If you require a loader for a special project, please get in contact.